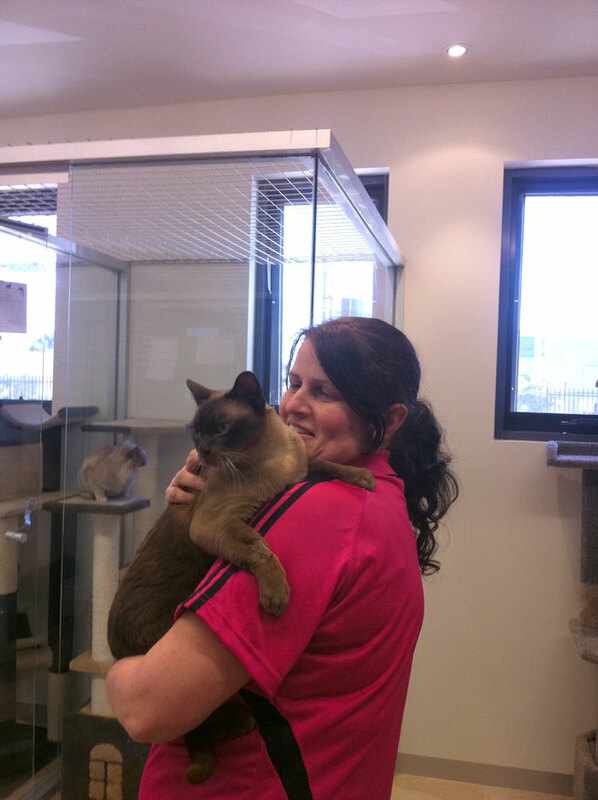 ABBA Boarding Kennels and Cattery Melbourne boasts an all-suite cat facility which includes cat condo multi level scratching poles with sleeping cubbies. Both our Catteries offer climate control with colour TV or music to keep the cats entertained through out the day. The upstairs Cattery has a tranquil indoor garden to further relax our deserving guests. Our large luxury suites are perfect for the multi cat household allowing ample room for that afternoon or morning stretch. All suites are continuously cleaned to ensure your pet is housed in the most hygienic accommodation. 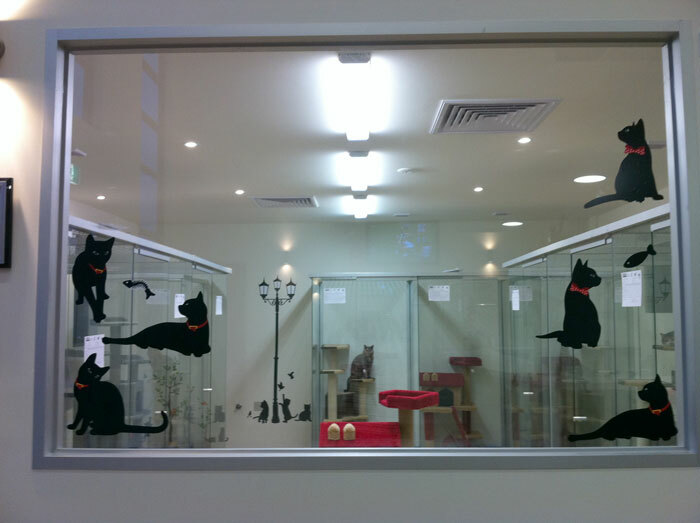 They are indoors and offer a relaxed environment whilst the glass partitions allows visual interaction between the pets but ensures physical separation and wellbeing.